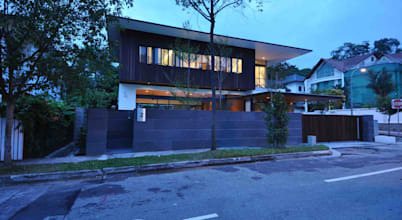 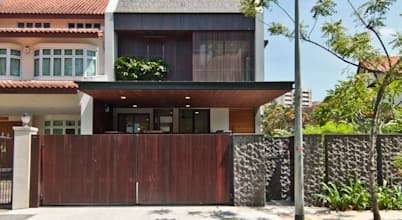 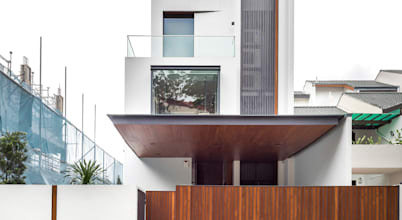 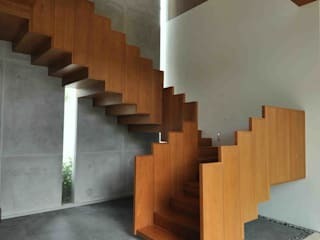 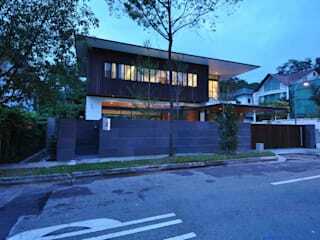 ming architects is a singapore based design practice and architecture firm specializing in both the architecture and interior design of contemporary landed residential houses within singapore and in the region. 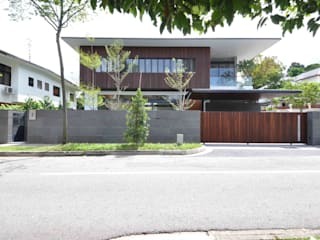 Giving a fresh dose of credibility to the notion that Singapore comprises some of the most beautiful homes in the world, this stunning creation from Ming Architects sets a whole new standard for impeccable architecture. 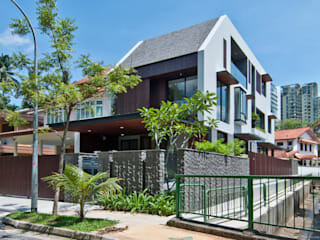 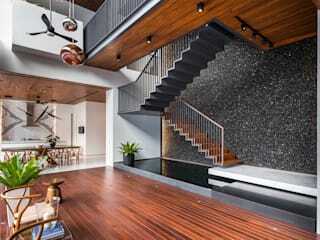 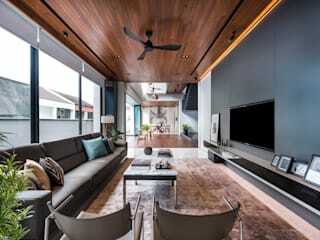 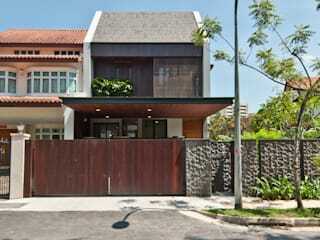 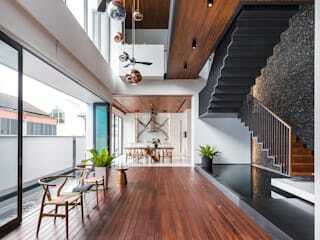 With touches of the distinct Singapore style and influences from a more international, suburban take on housing, this beautiful home designed by Ming Architects has more than a few elements that warrant a second look.